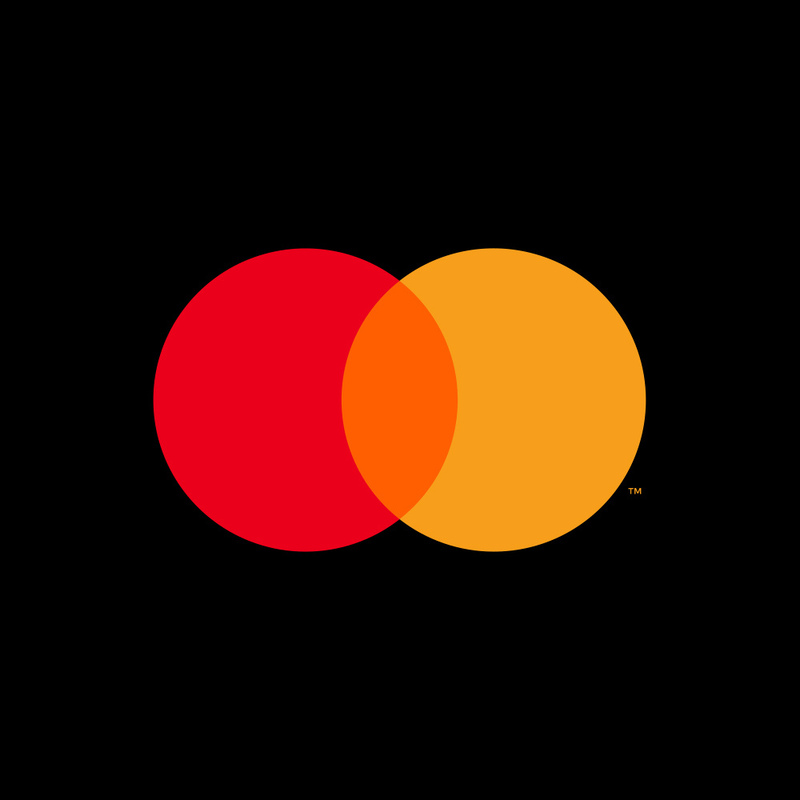 PURCHASE, NY – January 24, 2018 – Mastercard today announced the Inclusive Futures Project, a new program committed to providing products and services specifically aimed at gig and next-gen workers. The program, announced at the U.S. Conference of Mayors by Mastercard North America President Craig Vosburg, leverages core Mastercard strengths to immediately address the challenges of workers who juggle multiple jobs, variable paychecks and inconsistent benefits. One-third of the U.S. workforce is in this category, often lacking the tools to navigate the traditional financial marketplace. “Mastercard is in a great position to respond to the changes we’re seeing in our economy – to use our technology infrastructure, digital payments expertise and data and insights to introduce meaningful solutions that help our changing workforce prosper and our cities continue to flourish, all benefiting from a connected economy,” said Vosburg. The Inclusive Futures Project will address challenges in three key areas: digital solutions to manage finances and speed payments; government services for greater innovation and efficiency; and smart cities for a digitally inclusive future. Digital Solutions Commitment: Mastercard and Care.com, the world’s leading online service for finding and managing family care, will make it easier for caregivers on Care.com to manage variable cash flows and personal finances by providing them with real-time payments for services rendered along with budget management tools. Mastercard’s Assemble for Millennials already helps millennials manage their money and with Mastercard Send APIs on-demand drivers collect their pay in near-real time. Government Services Commitment: Mastercard and Square will join forces and engage, to start, with municipalities in New Orleans and Cleveland to create educational workshops to provide support to entrepreneurs and small business owners, with a specific focus on financial literacy and access. By leaning into existing digital solutions and partnerships, the two companies will help local businesses expand with digital payments. Working with government and private partners, Mastercard helps to ensure millions of Americans safely and reliably receive government payments, including social security and veterans’ benefits, through Direct Express. Smart Cities Commitment: Through a public-private sector program called City Possible, Mastercard will work with cities and corporate partners around the world co-developing, scaling and commercializing solutions that help drive more inclusive and sustainable urban economies. In Chicago, Mastercard worked with City Tech and other partners to pilot innovative demand management services during busy transit periods. The pilot found that nearly 18 percent of commuters would alter their travel plans, for the right incentive, to avoid congestion before evening baseball games. In New York, Mastercard data insights helped NYU researchers study increased commercial activity around bike sharing and free public WiFi service. Details of Mastercard’s expanding inclusion strategy in the U.S. can be found here in our white paper, The Inclusive Futures Project: On the Front Lines of Inclusive Growth in the U.S.